Many of us are familiar with this small group situation: The leader reads some Scripture, then asks the group, “So what do you think?” and no one says anything. Conversely, our group could have a lengthy conversation about the Bible every week, and yet there is no sign that anyone is growing spiritually. What is going on, here? These are common struggles for all small groups. 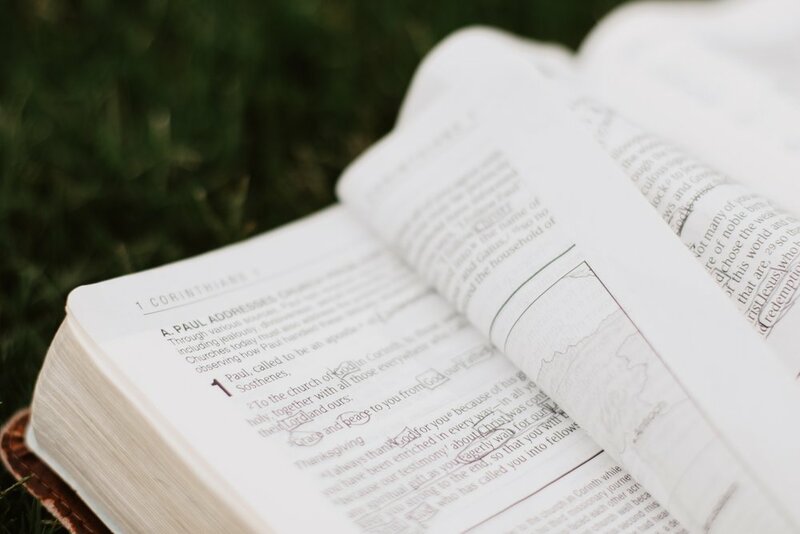 What if the problem is the way we talk ABOUT the Bible, instead of APPLYING the Bible?